Surround yourself with the exact color you want and the look and feel of natural wood. that can be mixed and matched to create any customized look. A 2-component penetrating oil finish for wood floors, designed to withstand heavy wear and tear. It dries fast and brings out the natural grain of the wood. 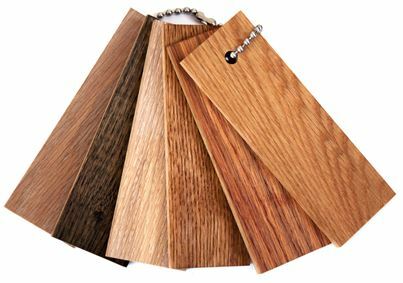 Miracle Oil quickly penetrates the wood surface to enable lasting protection and color in one easy process. 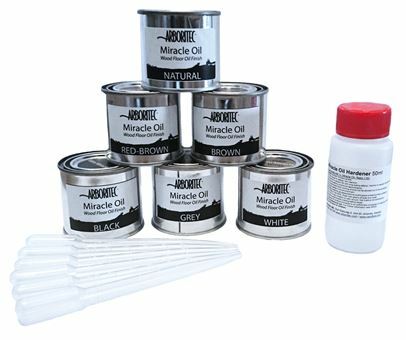 Miracle Oil is unique, because it can be top-coated with any Arboritec 2-component waterborne finish for added protection and easier maintenance. For commercial and residential wood floors. The seven base colors are only the starting point for all available color options. Unleash your creative side by combining colors and different wood species. A high-solid clear sealer used to prepare floor surfaces to accept subsequent top-coats. First Coat minimizes grain raise and provides excellent adhesion. A deep ambering sealer used to deepen and add an amber tone to any wood floor. Works exceptionally well on bringing out the natural look of exotic wood species.